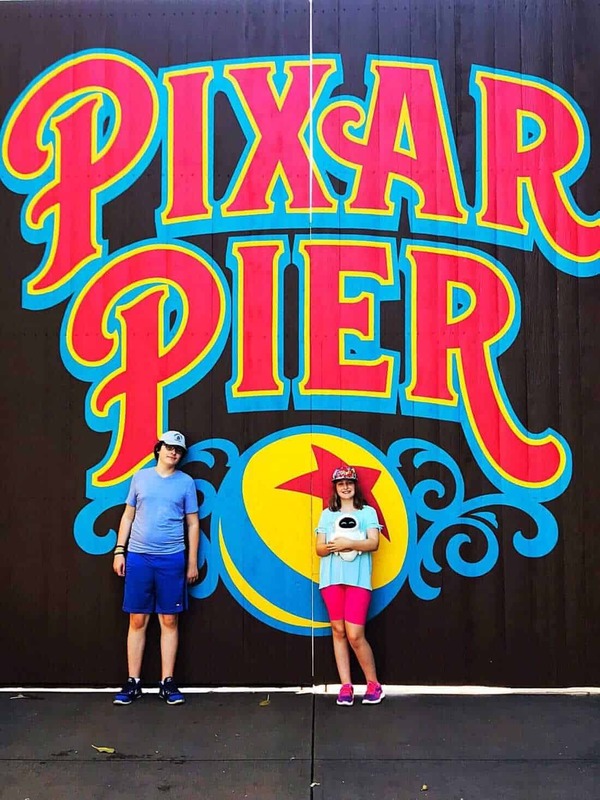 Disney’s Pixar Fest – A Disney lover’s dream come true! I was so thrilled to find out that my trip down to the States this July coincided with the opening of Disney’s new Pixar Pier and Pixar Fest! We rearranged our plans to include a trip to Anaheim instead of heading back home through Colorado as there was no way I was missing this awesome event! 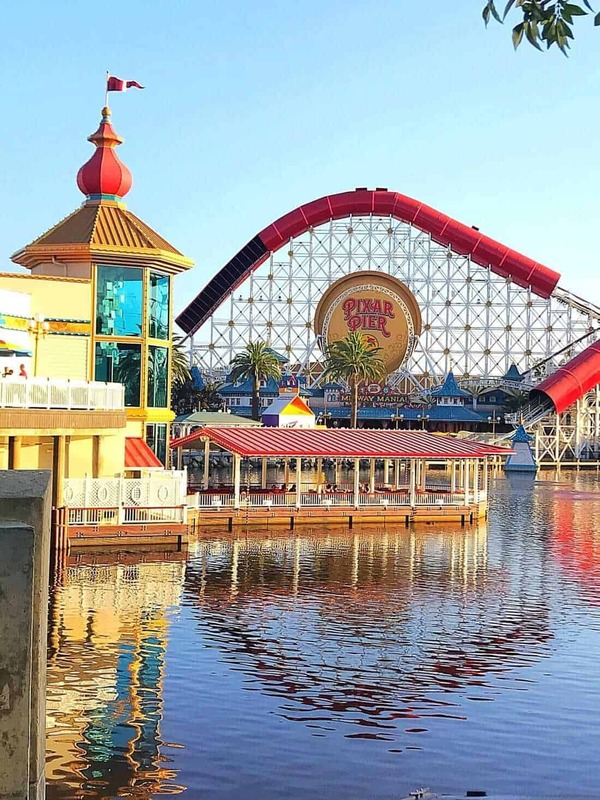 The Paradise Pier at Disney California Adventure was transformed into a new Pixar Pier with the California Screamer becoming the Incredicoaster ( most on those changes later!) and of course, a celebratory launch was in order! With a new event at Disney California Adventure and Disneyland comes new food for everyone to try out, so I’m going to dive right into our favourite eats and treats from Pixar Pier! 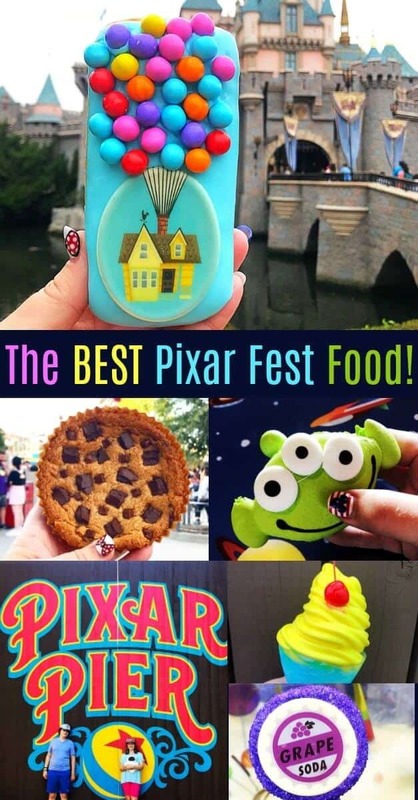 I have noted which treats are only during Pixar Fest which runs until September 3, 2018 BUT will update if Disney decides to keep any of these in the parks! This non-dairy lemon soft serve and blue raspberry swirl parfait was SO amazing on the crazy hot day we went to Pixar Pier! This is basically the lemon version of the pineapple Dole Whip – and it’s just as amazing. The plain non-dairy lemon soft serve is for people like Mike who wouldn’t touch blue raspberry anything with a ten foot pole haha! And that’s ok. This is for those of you that don’t have a crazy sweet tooth like I do, it’s a perfect balance of sweet and sour! 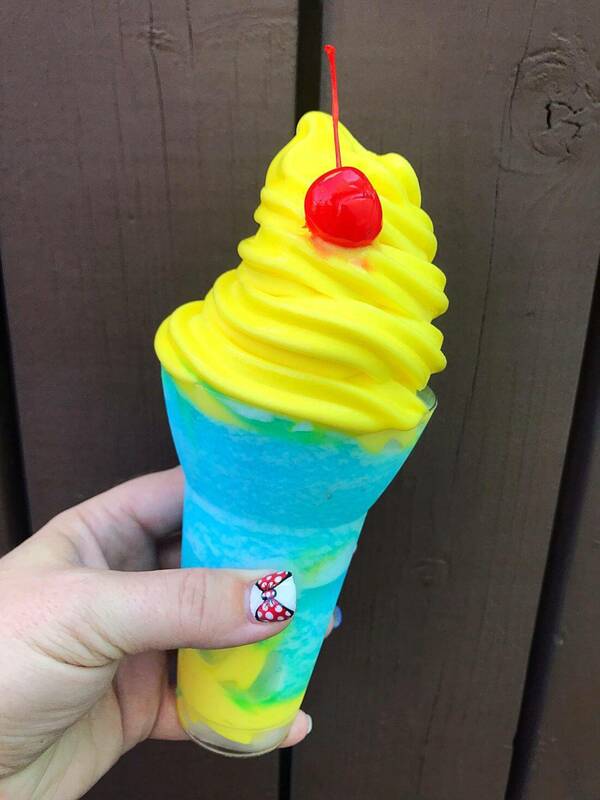 *Get this treat from the cappuccino cart in front of Frontierland in Disneyland and go early! It sells out fast! This is my favourite of all Disneyland doughnuts for sheer cuteness – ever. Nothing has ever compared to this! 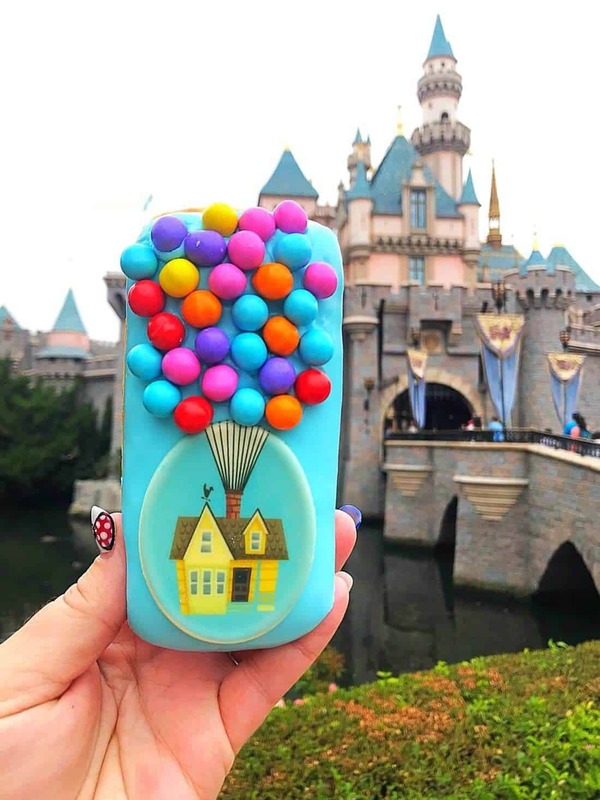 The UP Doughnut is adorable beyond believe (and more than a few people on my Instagram photo thought it was a phone case. Get on it, Disney!) It’s a Long John with no filling, the balloons are chocolate candies and a white chocolate disk featuring the UP! House. *Found in Downtown Disney and in the parks where candy apples are sold. 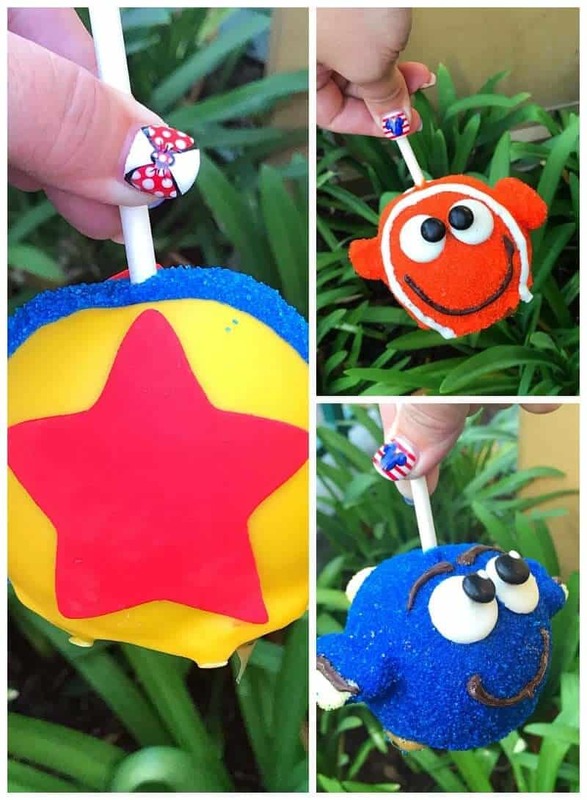 My kids love getting the candy apples at Disneyland and it’s not a trip until we try out a new one! 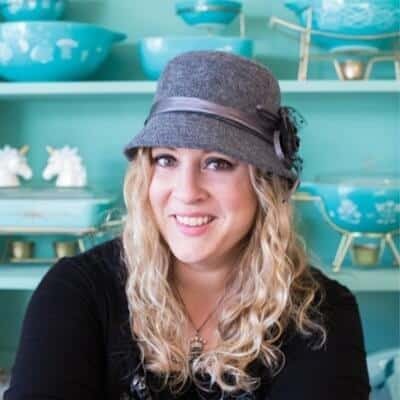 The holidays and special events are the BEST times to get new, adorable designs! *These are found in the bakeries and sweet shops around California Adventure and Disneyland. 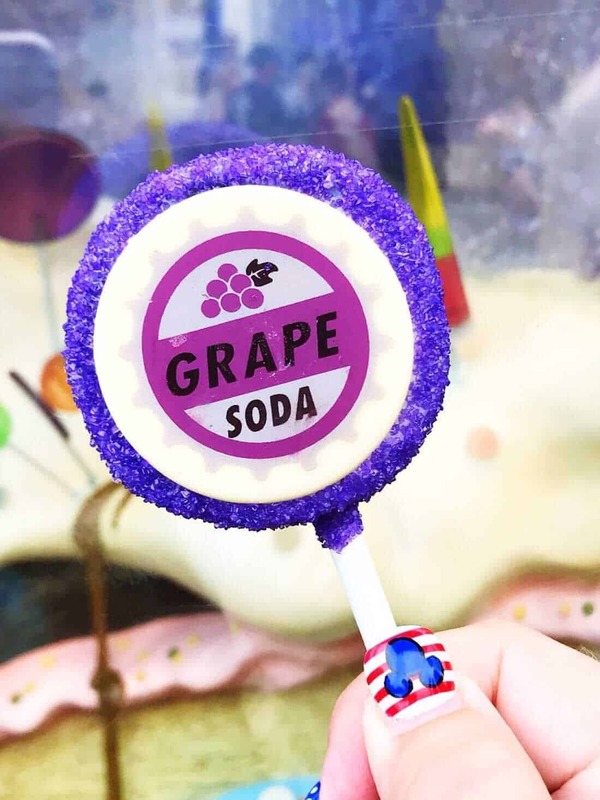 I love a fabulous cake pop and the Pixar Grape Soda one is sooo yummy and yes, grape flavoured! *This is only found at the Golden Horseshoe in Disneyland. 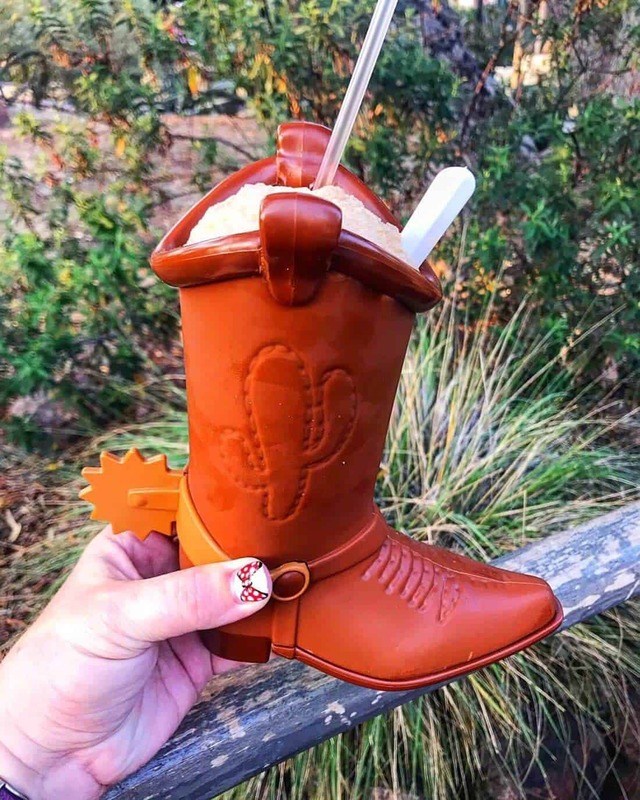 Pricey but delicious, this is a must have for the Toy Story lover! This is priced at $17.49, but I’m going to totally challenge Mr Kitchen Magpie to make me a cocktail in my new boot! Any ideas? This can be found at the Plaza Inn, the Pacific Wharf Cafe and Paradise Grill. 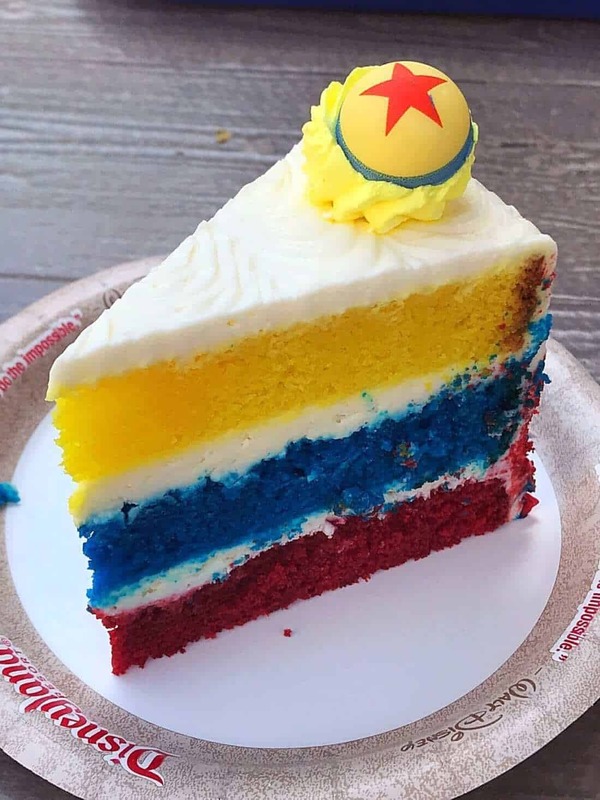 The four of us shared this slice of lemon, blue vanilla and red velvet sponge cake layers topped with cream cheese frosting (this is how we get to try so many different things, share share share!) and could have easily fought over it. This was AMAZING! 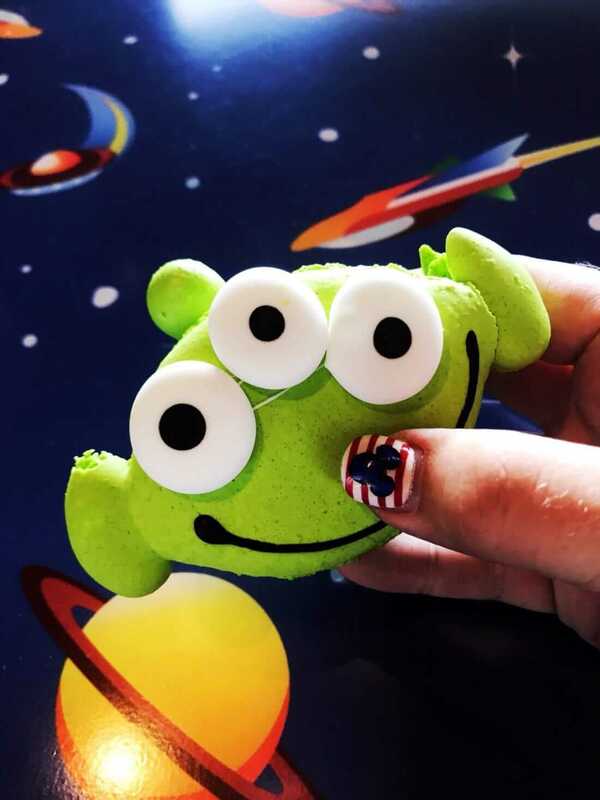 Make sure to get your claws on this sweet and tangy alien macaroon! The kids shared this and I snuck a bite- it’s delicious! *Find the cart right beside the exit to the Incredicoaster in California Adventure. Get the chocolate chip cookie from the cart, or don’t get anything at all. 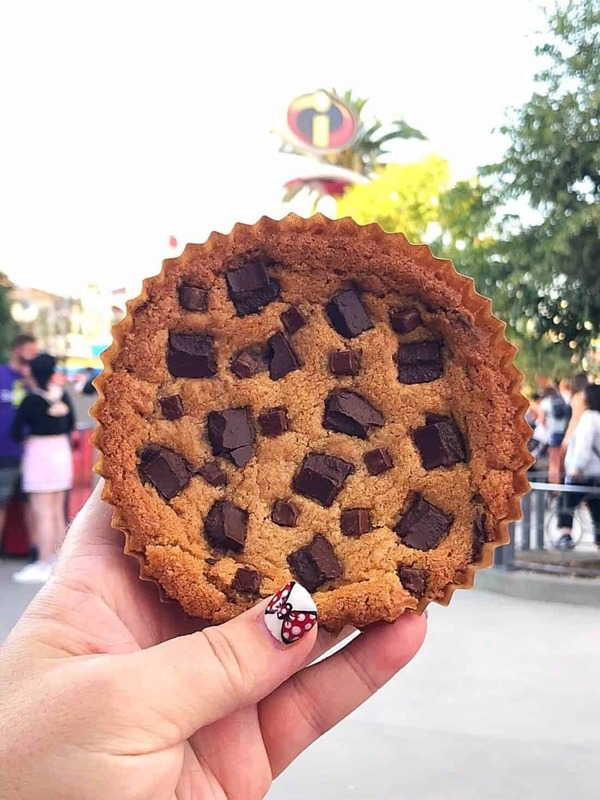 Again, I only had two bites of this warm, deliciously gooey chocolate chip cookie (I was sad I didn’t get two to share between us all) and I’m pretty sure this is the first thing I’m getting when I’m back in California Adventure in two weeks! *Find this on Pixar Pier at the new Poultry Palace! 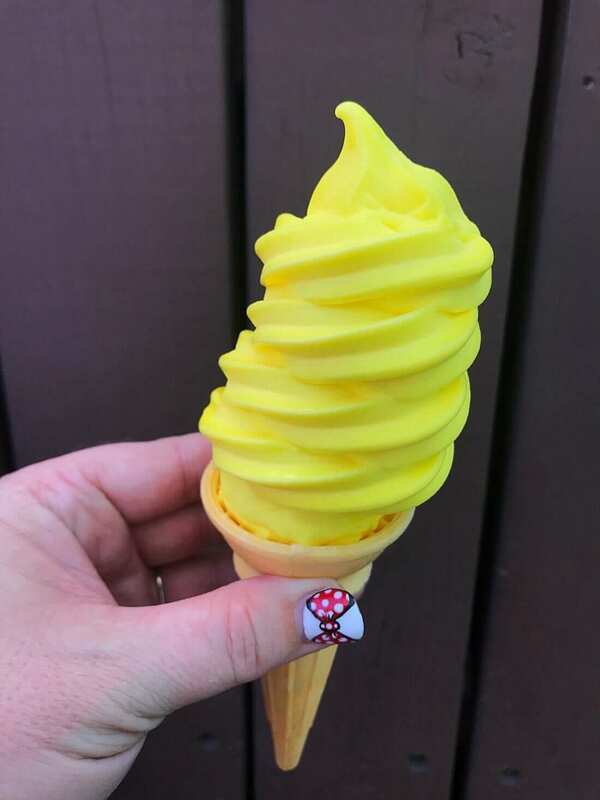 (Pictured below) You can also find them at carts in Disneyland in Frontierland and Edelweiss Snacks. 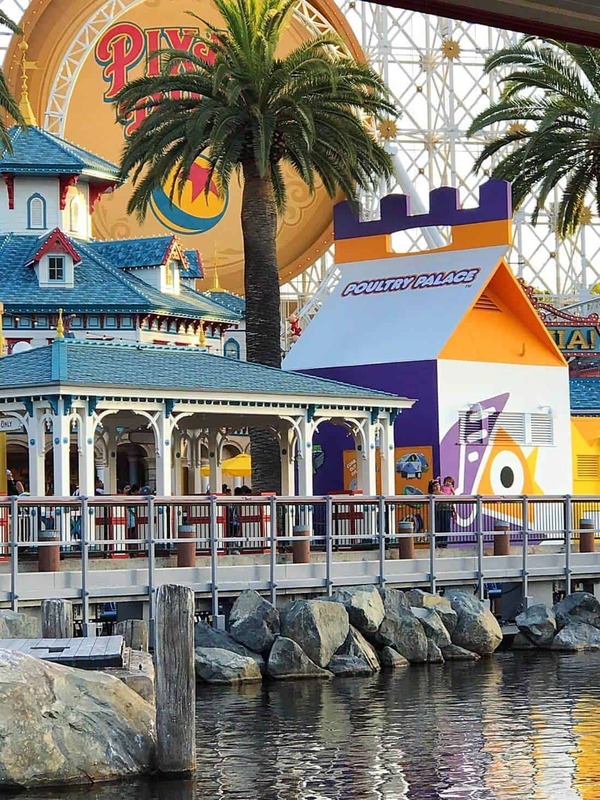 Ok, ok this has nothing to do with Pixar Fest except for the fact that it’s on Pixar Pier. When you look at all the sweet treats I have featured above it would be remiss of me to not remind you about the smoked turkey legs as a great option! 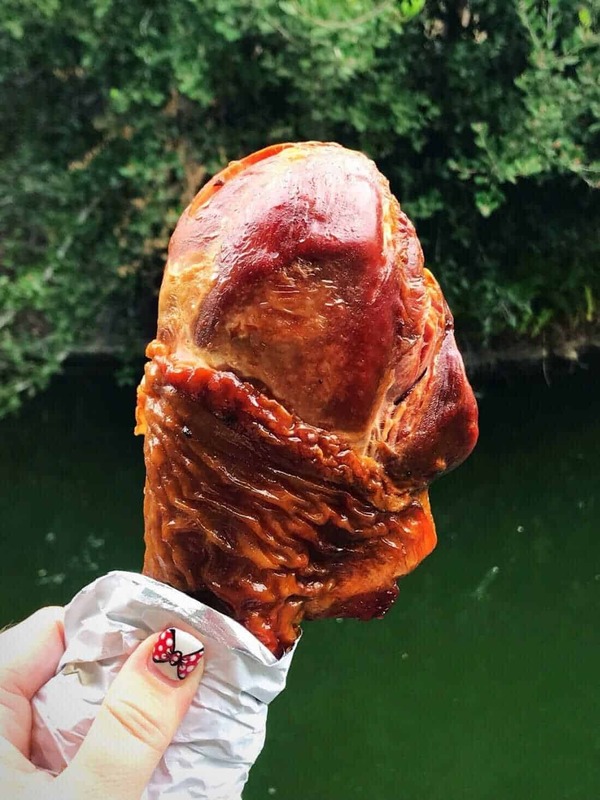 I am always up for a turkey leg at Disneyland because it’s pure protein to offset the sugar that we end up consuming. The new Poultry Palace serves them and chicken drumsticks which are next on my list to try! I love that they have high protein options! There we have it! Now while some of these will be done with the end of Pixar Fest, there are some that remain! I’ll be heading back and filling you in on more treats from Pixar Pier in a couple weeks! Has anyone else checked it out this summer? What did you think? 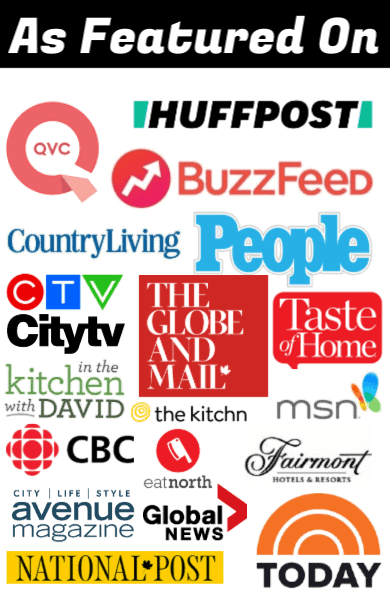 Pin This to your Disney Planning Board, Disney Food Board or Travel Boards and remember to FOLLOW ME ON PINTEREST!